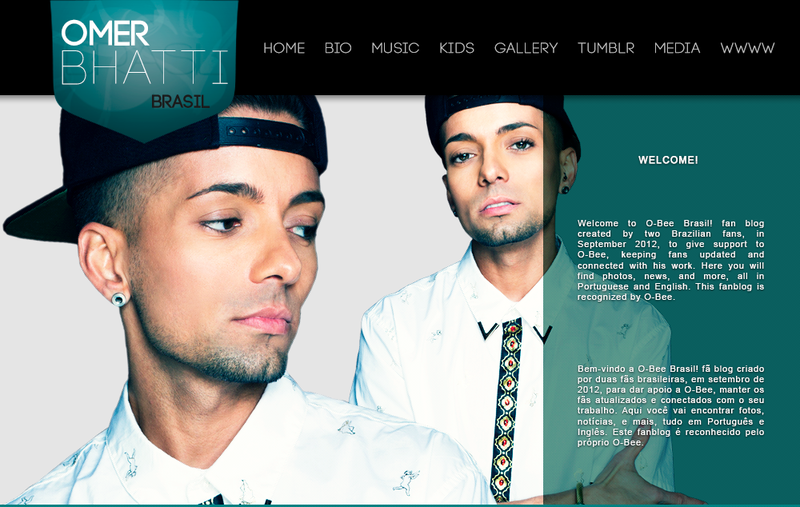 Check out the new photo of Omer Bhatti taken by Remi ZoDz Salievski. We believe that more photos from this photoshoot is coming. 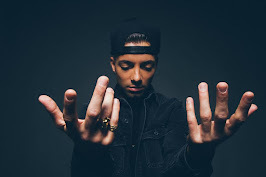 Confira a nova foto de Omer Bhatti feita por Remi ZoDz Salievski. Acreditamos que mais fotos deste photoshoot está chegando.